After several years of being runner-up in one-man dxpedition classification I managed to be first in 2017. 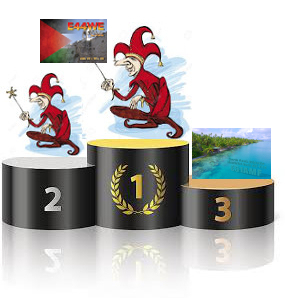 Also I was runner-up during second operation from Palestine E44WE and fourth as HB0/SP9FIH. What a year! For whole results please look at the table below (data from Clublog.org) .